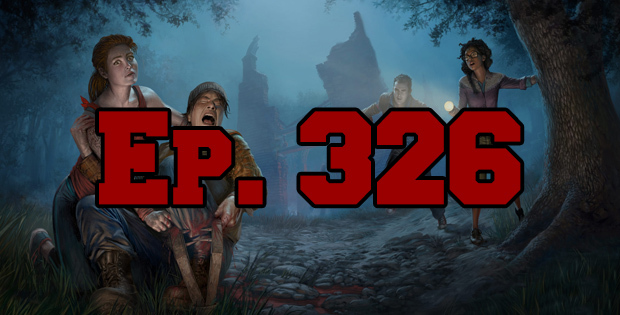 On this episode of The GAP Luke Lawrie and Joab Gilroy look back at E3 and ponder a few thoughts that have been lingering. The games they’ve been playing this week includes Dead By Daylight, Overwatch, Rainbow Six: Siege, Total War: Warhammer, Lawbreakers, Battlefield 4, and more. To wrap things up they go through no news – because E3 just happened, but top it all of with some emails. This episode goes for 2 hours, it also contains coarse language.